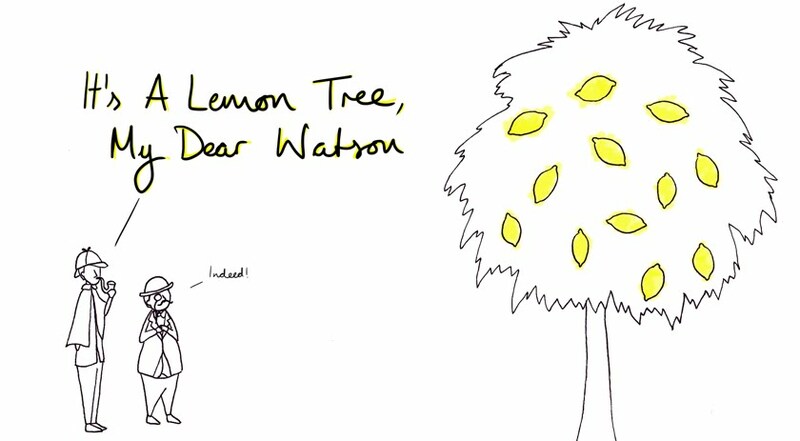 Next collaboration we’re pleased to announce is “A Lemon Tree My Dear Watson”. This, we brewed with Steve of Bexar County Brewing (pronounced “Bear County” with the “x” being silent). Both Steve and our Bryan have been drinking at festivals for years and we have always found ourselves drinking Bexar County beers at events - even if it was a Squid Ink Gose. Nevertheless, a collab’s been on the cards as we’ve admired the whackiness of Steve’s beers and share the ethos of brewing whatever we want. It was only a matter of time and over the holiday period, we had just that. 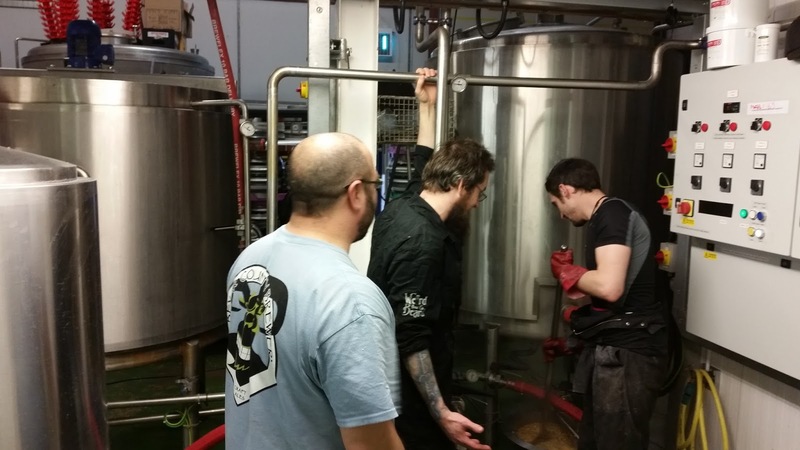 Simply enough we got Steve down to West London to brew one of his trade mark ‘out there’ beers with us. In the lead-up to this event, loads of ideas were batted around. The most unusual included guano as an ingredient, but that was just bat sh*t crazy, quite literally. Eventually we settled on the idea of Lemon Meringue Pie; a quintessential American dessert and well, who doesn’t like a bit of Lemon Meringue Pie? The idea was we de-constructed the dessert and made a beer that featured a little bit of all the tasty components that make up the pie. So, the grain bill has delicious biscuit malt and when we say delicious, we really mean it. We couldn't help but munch on this at the start of the brewday! 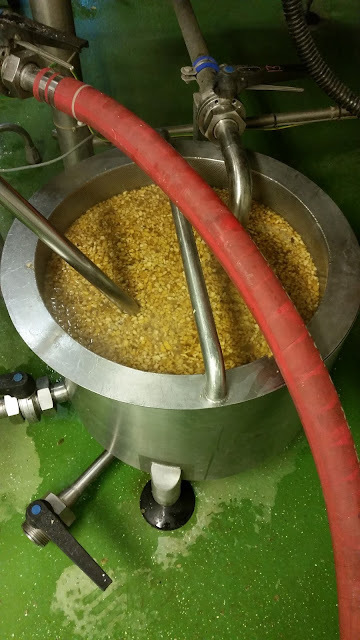 We also added a little amber malt for some sweeter, Digestives base flavours. 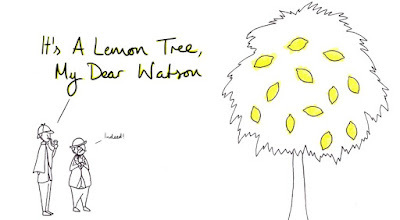 When it came to the lemons, we went all out to maximise their flavour and we sure did use a lot of lemons. In the boil alone, we added the zest of 30 fresh lemons, which were then quartered and threw in also. We wanted a balanced beer, so afterwards we loaded the kettle with lactose for more sweetness and to create a creamy body to subdue the tartness of all the lemons. For the hops, there had to be Sorachi Ace. Firstly, we love that hop and really don’t need much of an excuse to brew with it and secondly, it gives huge lemon refresher flavour. This works with what we were going for, but we also added Citra, for more natural citrus-fruit notes. 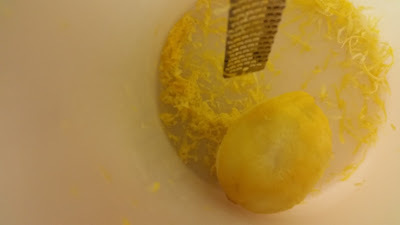 Then, a hefty amount of dried lemon peel was added as the beer made its way to the fermenter, which adds layers and complexity to the flavour profile of the beer. When fermentation was finished, we dry hopped with more Sorachi Ace, Citra and a little more dried lemon peel. 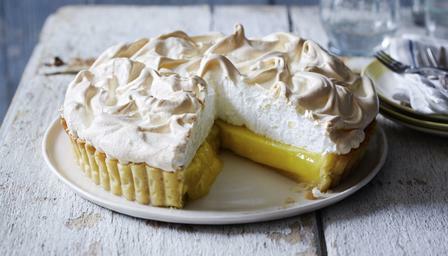 Altogether, our efforts created an easy drinking, 3.7%, Lemon Meringue Pie in a glass. This treat of a beer is available in all formats: cask, keg and bottles.